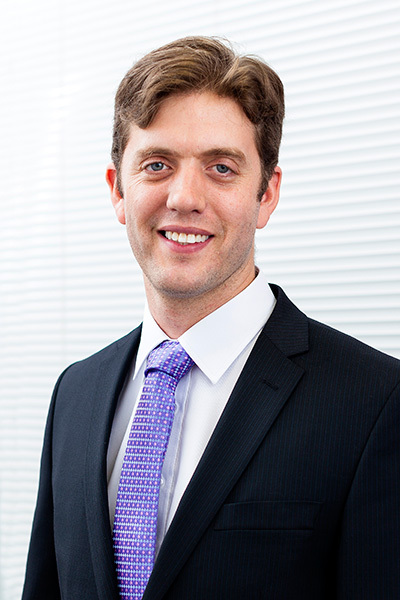 Mr Chris Brooks is a highly experienced Vascular, Endovascular and Renal Transplantation Surgeon. He has a special interest in the treatment of all arterial and venous disorders. Chris is focused on improving the outcomes of patients requiring vascular surgery and where appropriate, employs minimally invasive procedures to achieve the best results possible.